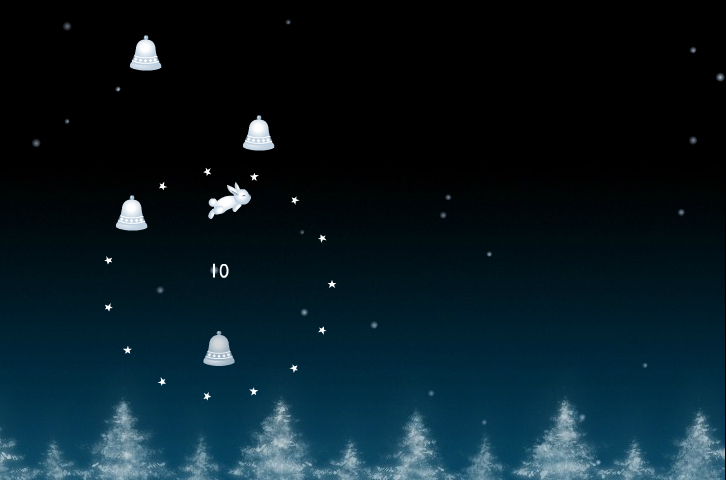 Ferry Halim, a web designer from California who specializes in creative web design, and sophisticated interactivity, created Winterbells - a flash game where the player is a tiny rabbit who jumps on bells, going higher and higher each time. The music that plays during the game is soothing and relaxing. 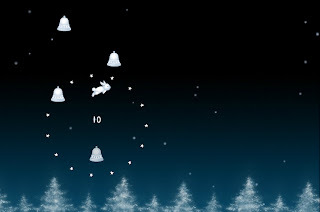 Click here to play Winterbells!